You may be very clear in your Conscious Mind that you do not want to smoke and have some very strong reasons for thinking that way. However, your Subconscious Mind may think differently. Why might that be? Hypnotherapists discover from their clients that there are many different reasons. Some of these possible reasons are given on this page. When going through them, do not forget that the Subconscious Mind does not mature like the Conscious Mind. Many reasons for smoking may have seemed valid in a smoker's youth, even at a conscious level. However, even though the Conscious Mind may no longer relate to them they remain perfectly valid for the Subconscious Mind. Hence it goes on playing the all too powerful "continue to smoke program". Please note that there is no need to be aware at a conscious level of the subconscious motivation to smoke for the latter to exert its powerful influence. Smoking satisfies a need e.g. sadness, anger, loneliness, etc. Believes that smoking is his only pleasure in life. What can you add to this list from your personal experience? Remember - smoking can not really fulfill any of these needs. They are all misperceptions that the Subconscious Mind has picked up. 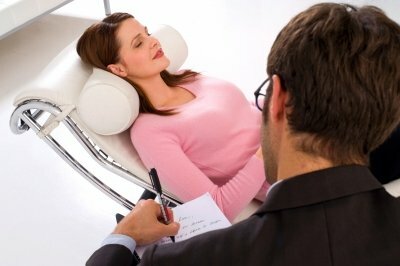 In hypnosis we can talk directly with the Subconscious Mind and correct any misperceptions.